When in Cebu, Tourists should try the island's pride especially when it comes to food, delicacy and other products. This one brand that I'm so proud of has always been part of my go-to-places. 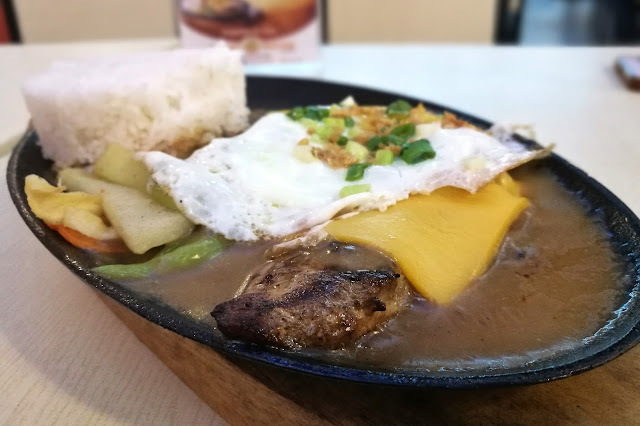 They have the best Sizzling Dish in town, not to mentioned the best Chocolate Cake ever! 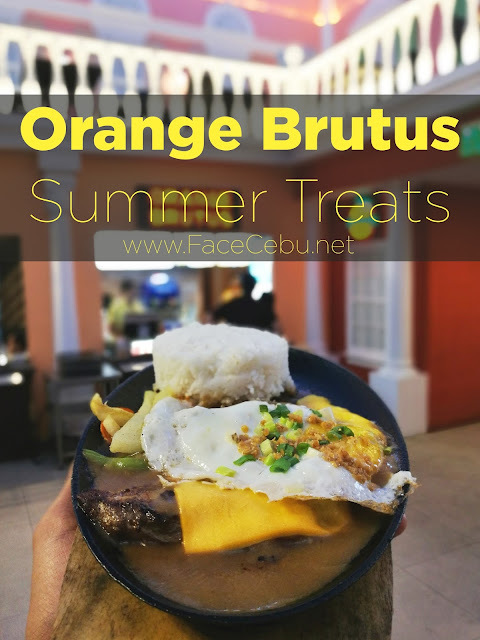 I'm talking about Cebu's very own Orange Brutus, my fave comfort fast food restaurant. 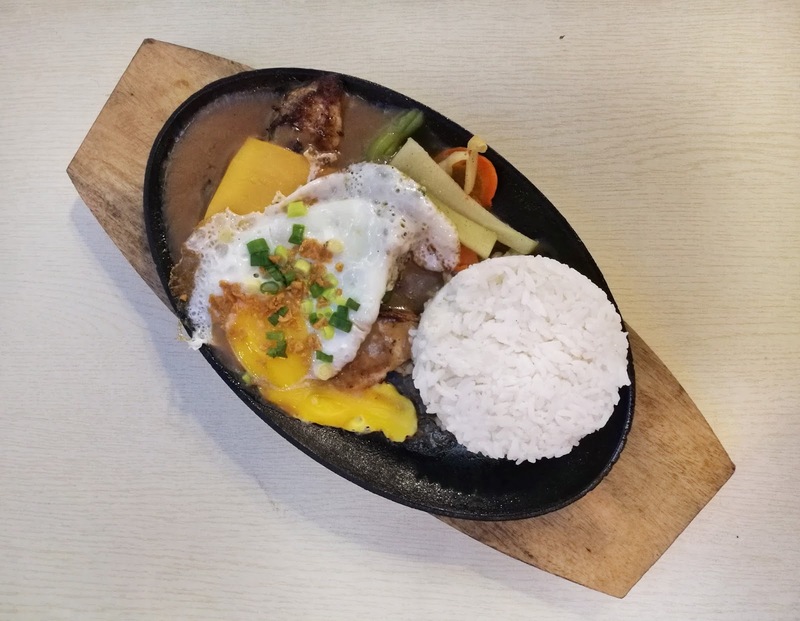 This Summer, Orange Brutus launched a number of dishes and meals specially made to help us beat the heat of the sun. 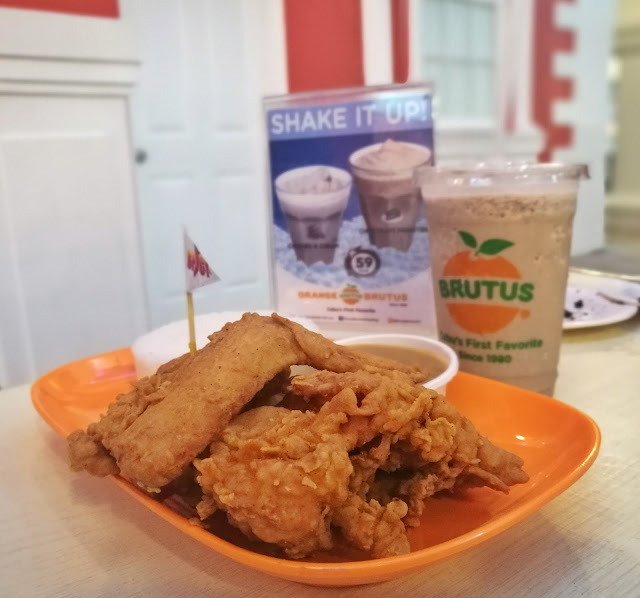 Before I mention the Summer treat, you should check out the new branch of Orange Brutus situated at JCentre Mall, Mandaue City. 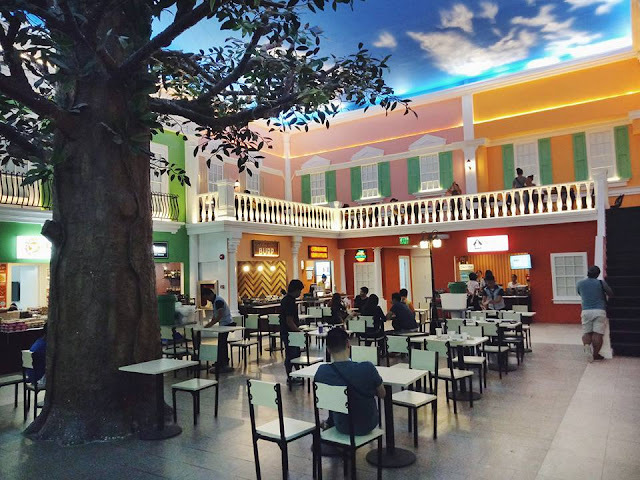 They are located at the Foodcourt, 3rd Floor of the Mall. Aside from the Venetian Design of the food court, this new branch is a great venue for dating or just eating alone. 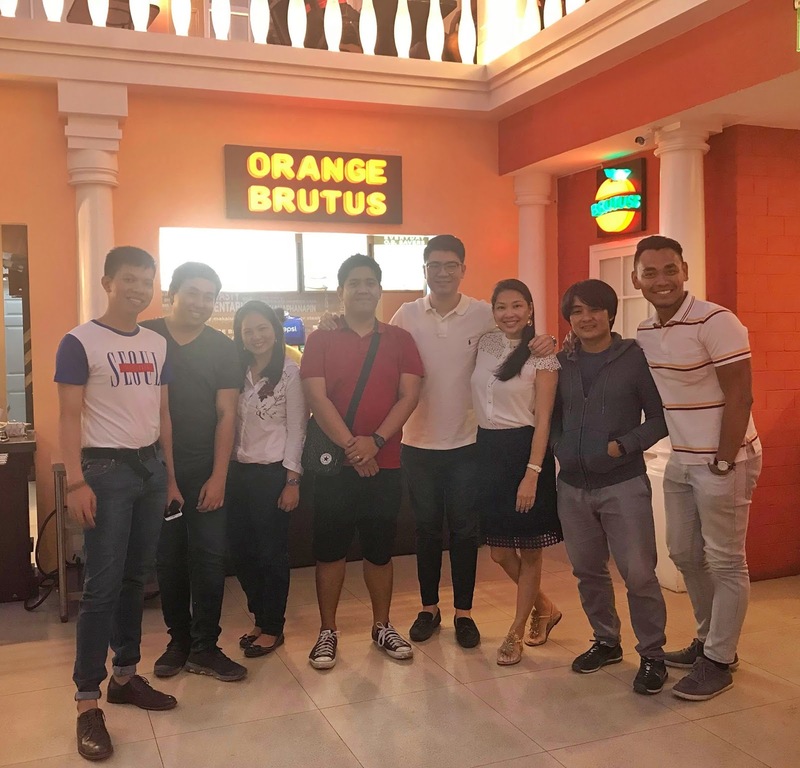 On April 3, Orange Brutus opened it's latest branch at the Venetian themed ambiance of JCentre Mall Food Court. With it's picturesque corners and walls, one would not go home without a new instagram post and at the same time, filled one's stomach with Orange Brutus Summer favorites. Of course, the all time favorite Orange Brutus Sizzling Steak has its own twist this summer. You can go Sizzling Delight! 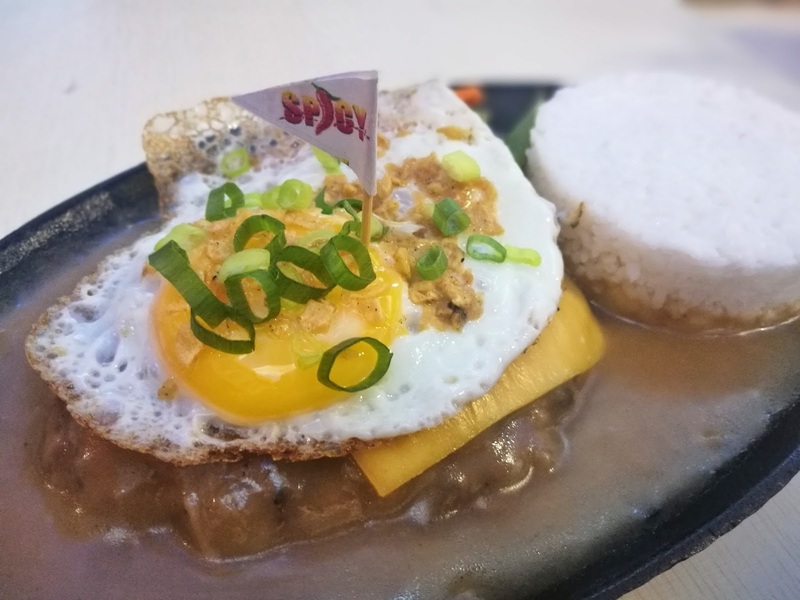 You can order any Sizzling dish and add PHP 30 to add more toppings such as cheese, sunny-side up egg, toasted garlic sprinkles and fresh spring onions! 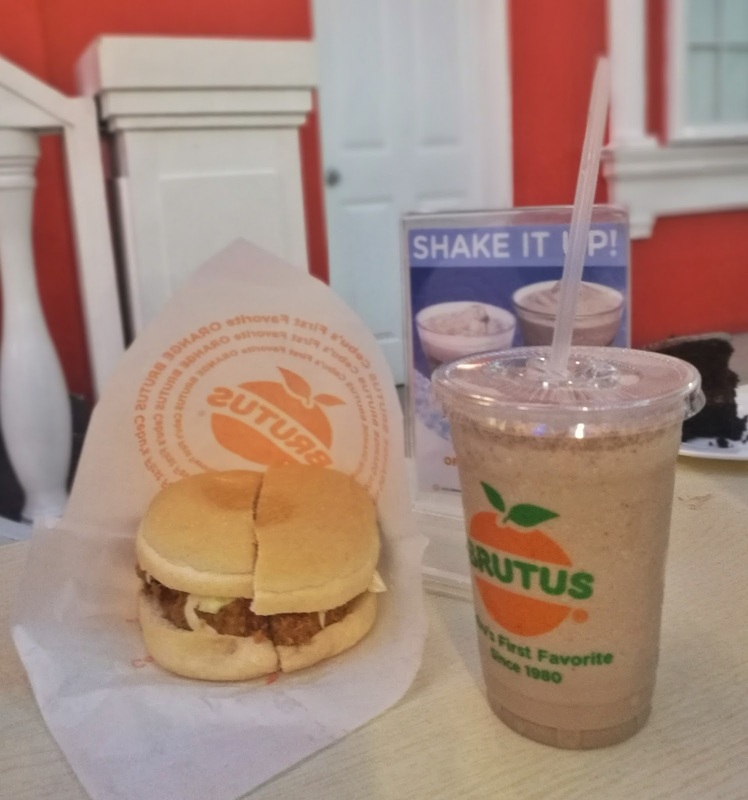 If you've done with your hot sizzling delight, then I advised you should pair it with Orange Brutus Summer Shakes, Chocolate Monster Shake and Cookies and Cream Shake. I personally love the Chocolate Monster shake as I love their Best of Cebu Chocolate Monster Cake so much. You can definitely savor the Chocolate cake in a shake. Either way, this would help you beat the heat this summer season. First, why OB Savers? Priced at PHP 50 and below, you can already enjoy Orange Brutus featured snacks which includes regular french fries (PHP 32) , Cheesy Brute Burger (PHP 35), Texan Hotdog (PHP 49), Spaghetti Pilipino (PHP 50) and of course, Budget Burger steak at PHP 50 only. 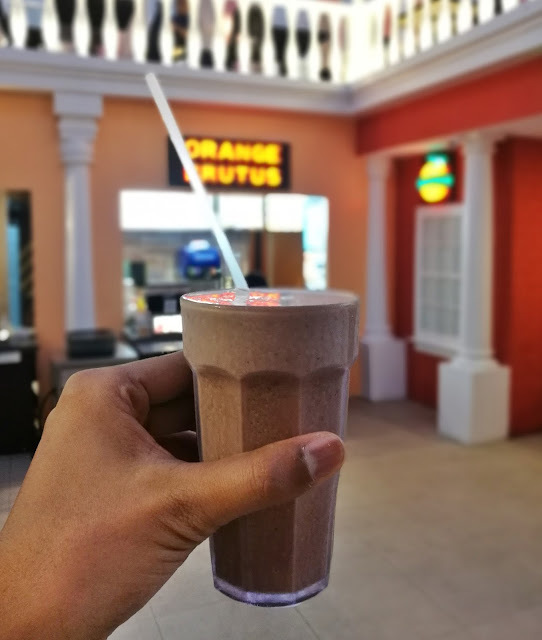 Enjoy Orange Brutus everyday! Love their spicy chicken too!